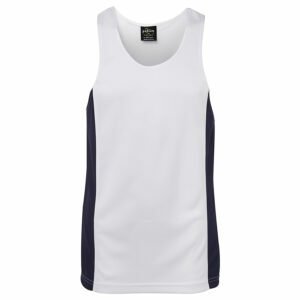 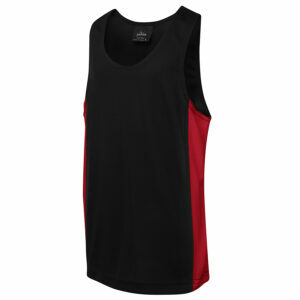 Do you need training singlets for your team? 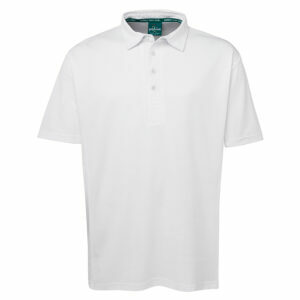 or t shirts for your next promotion? 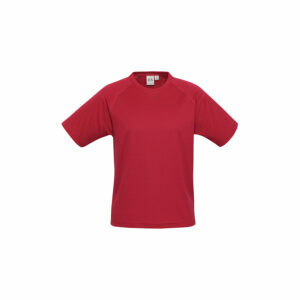 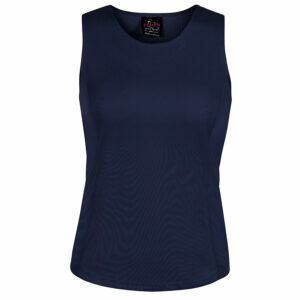 We have a great range of both 100% cotton and polyester t shirts and singlets perfect for screenprinting and embroidery.